October was a good month for tourism to Israel, the Tourism Ministry announced Monday. Nearly half a million tourists visited the country, 14-percent more than in October 2017 – and leaving behind NIS 2.5 billion in the Israeli economy. So far this year, Israel has welcomed 3.4 million tourists, placing with reach the Ministry’s objective of reaching and even exceeding 4 million tourists by the end of the year. As of the beginning of November, tourism is up overall in 2018 by 15 percent over the same period in 2017. Several European countries contributed to the increase. Tourism was up 50 percent from Italy, 40 percent from Poland, 20 percent from Germany, and 65 percent from Hungary. The average stay for a tourist in October was eight nights. 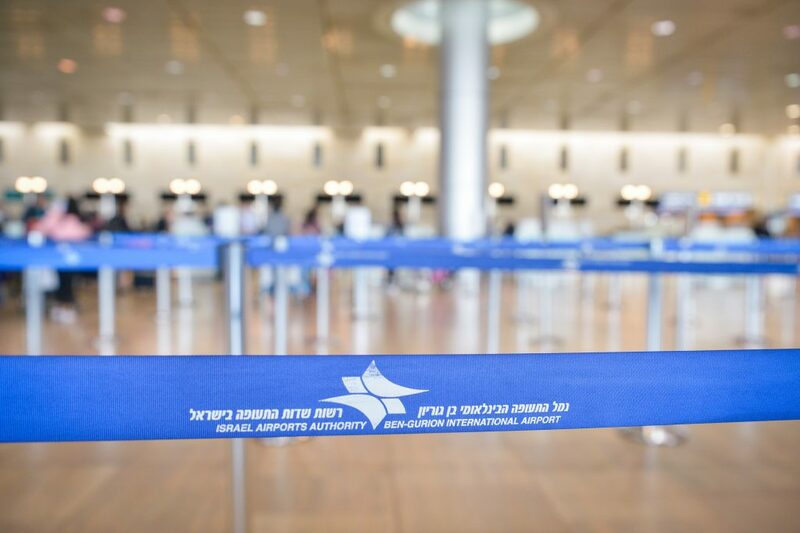 “Tourism to Israel contributes a great deal to the economy, and to encouraging political sympathy with Israel,” said Tourism Minister Yariv Levin, announcing the data. “I am positive we will continue to bring in more tourists, and end the year with a new record for incoming tourism. We have been improving on a month-to-month basis for the past two years, and I attribute this to the hard work being done by the Ministry,” he added.